Friday | April 21, 2017	Who movvvvved my Cheese? Globally, cheese market is growing at a rate of 4% from Year 2016 all the way to 2022! That is alarming! Bakerzin Cheesecakes is moving at a speed of 3 slices per minute! The selection of premium cream cheese and fresh ingredients make up your favourite Bakerzin cheese cakes of all time. 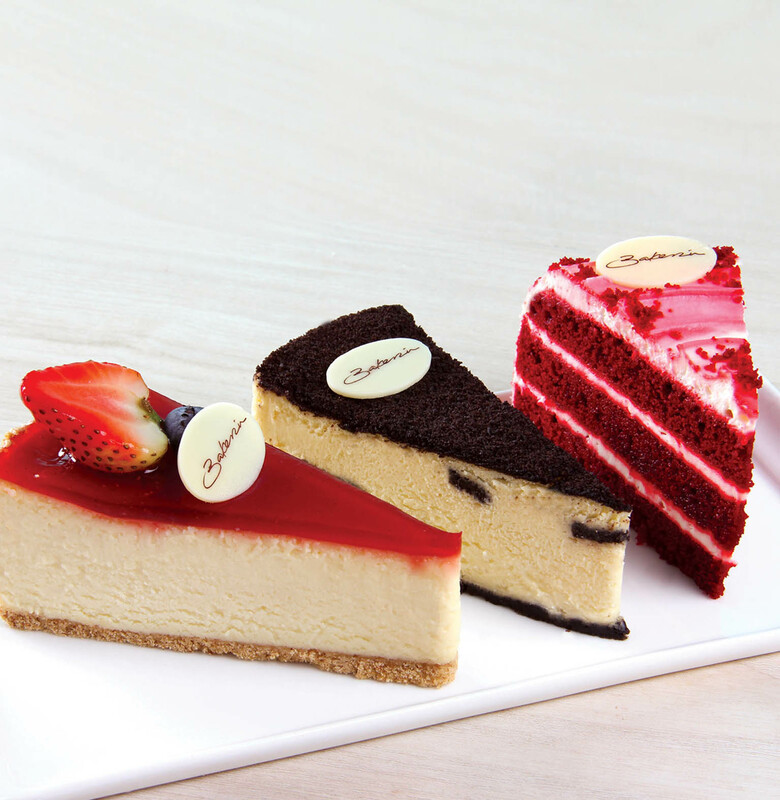 Our staple of cheese cakes range from New York Cheese Cake to Cookies & Cream Cheese Cake and Red Velvet Cake. This year sees new cake, Red Velvet, which impresses and delights many and for all cheese cake lovers out there, be sure to look forward to a wide array of cheese cakes coming to a outlet near you!